Since 1972, Cotton States Properties has been an integral part of the Atlanta building industry. Our strategic partnership with Atlanta builders Jeff A. Hedden Builders, JPH Properties and Bridges Homes brings over 80 years of hands-on homebuilding experience. We believe that defining quality workmanship in new homes also includes being environmentally responsible. Cotton States Properties builds some of Atlanta’s finest new homes with top notch quality materials and our home builders take extra steps to use sustainable materials and products to ensure our homeowners satisfaction. This allows us to provide energy efficient and eco-friendly homes for our environmentally conscious buyers. With an intimate layout and naturally beautiful setting, Princeton Grove is one of Cobb County’s most desirable places to live. 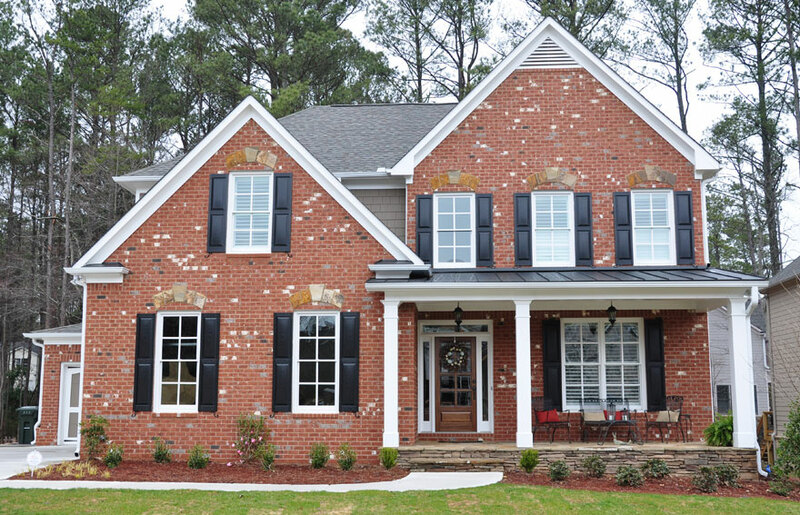 Cotton States is proud to have built homes in Cobb County since 1972. We continue that same tradition today with our quality crafted homes. With our unseasonably warm fall days, it’s hard to imagine that winter will soon be upon us. It’s time to prepare now.